One of the bread and butter components of our industry is the landscape maintenance company, generally divided into those that service residential properties and those with commercial clients. In 2013 Lawn and Landscape Magazine surveyed residential homeowners about their landscaping decisions. This year Lawn and Landscape partnered with Sygenta to survey commercial property managers about their attitudes toward landscapers. 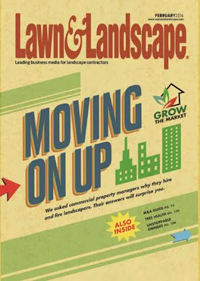 The happy result is the February cover story, 2014 Grow the Market 2 study, providing hard data from property managers about their lawn and landscape decisions. Join @CoronaTools and #landscapechat co-partner, Brian Horn, Managing Editor of Lawn and Landscape Magazine @lawnandlandscape for this week's topic, a major study of Property Managers' attitudes about landscaping and lawn care, Grow the Market 2 Survey. 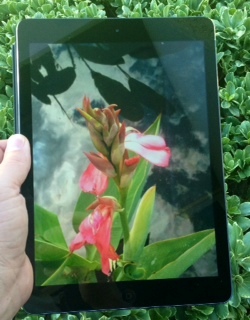 The live chat begins March 5, 2014 at 11 a.m. PST / 2 p.m. EST, were we come together with green industry experts and fellow landscape tweeps each week to discuss all things related to landscape, since 2011. Hiring Decisions Far and away, quality of work and staying on budget are the most important things to the average property manager when it comes to hiring a landscaper. Price comes in tied for fifth on the list of top reasons. What's Important; What's Not Green services and certifications come in dead last, with just 2 percent of property managers choosing those as the top reasons to hire a company. 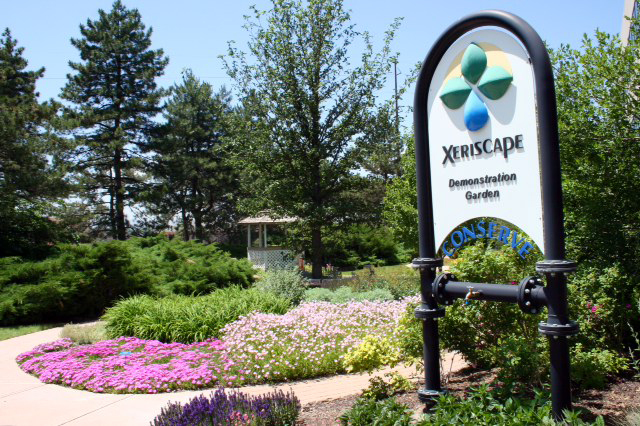 Service with a Smile Almost three-quarters of respondents cited problems with services or improperly completed jobs as the most common reason they fired a landscape contractor. Doing Business with a Business High prices came in near the bottom of the list, with just 4 percent of property managers saying it was why they often changed landscapers. Property by the Numbers 60 percent of our respondents spend more than $20,000 a year on their entire landscape, and almost half of them say that budget has increased since 2011.